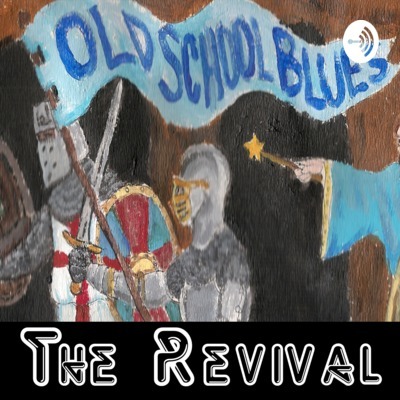 By Old School Blues: The Revival! Join Vince, Erik and Glen as they talk about inspiration in games, and map making programs. Old School Blues Podcast Episode 11 - Season 2 Starts here! In this episode we are back, finally.. after a year long hiatus! Well start by kicking things off in this new reboot, talking about NTXRPGCON 2018.